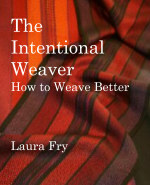 So many Laura-isms have become part of my weaving life. 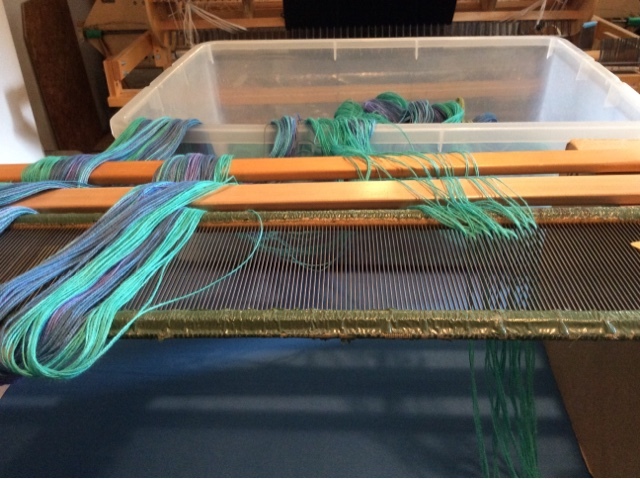 And I say them to other weavers, too. Thank you, thank you, thank you.